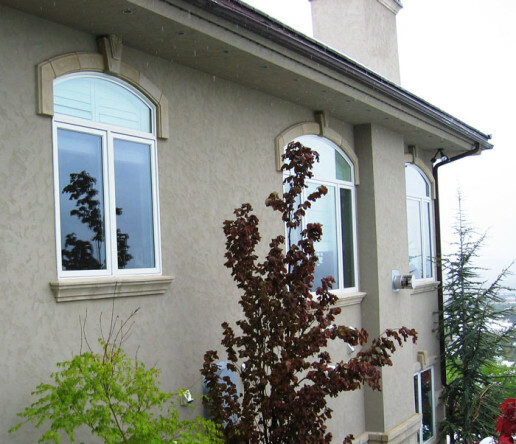 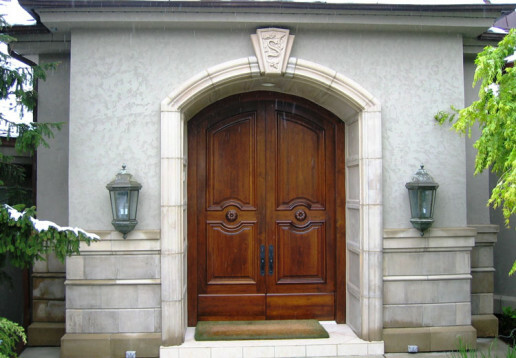 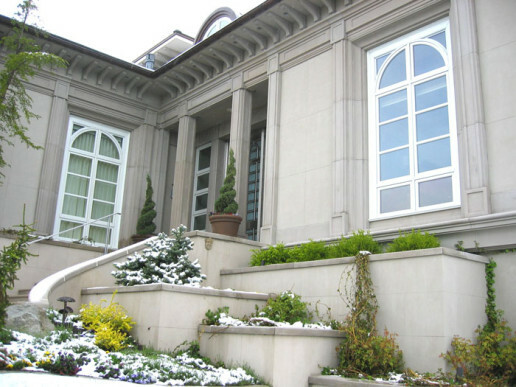 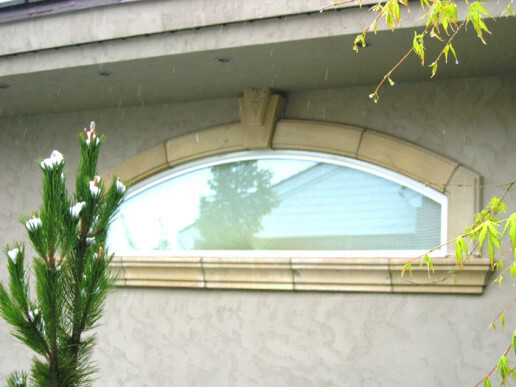 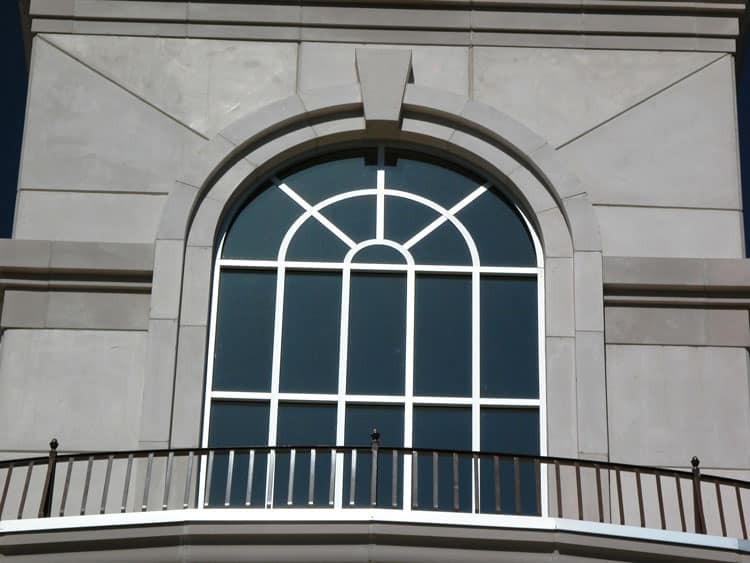 Exterior Trim & Landscape Accents – Unlimited Designs, Inc. 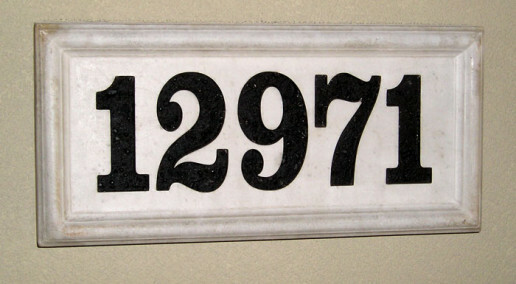 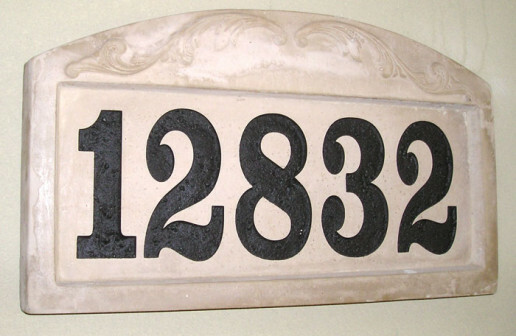 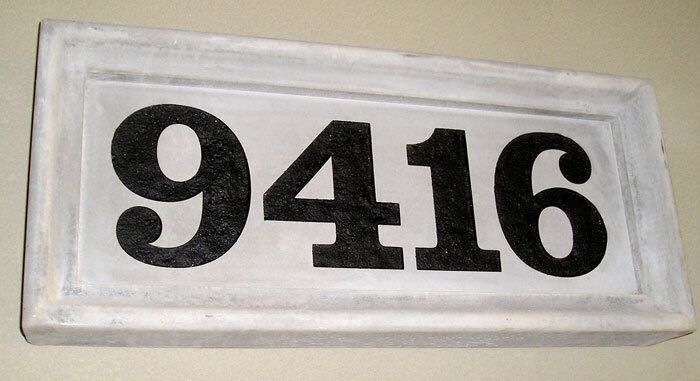 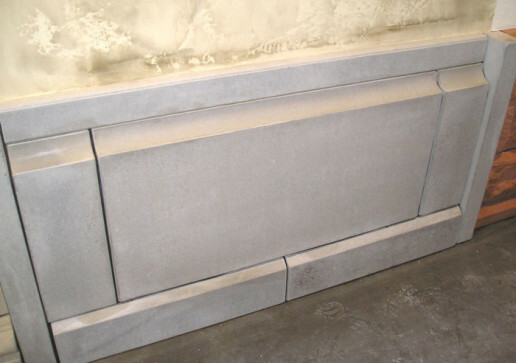 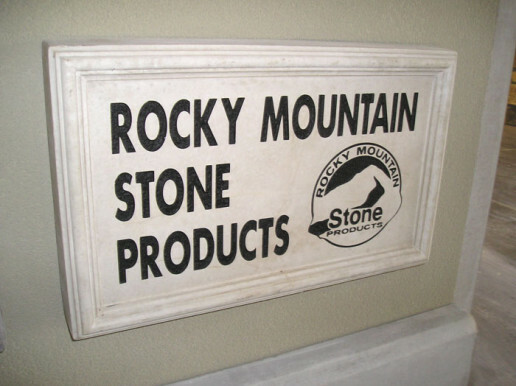 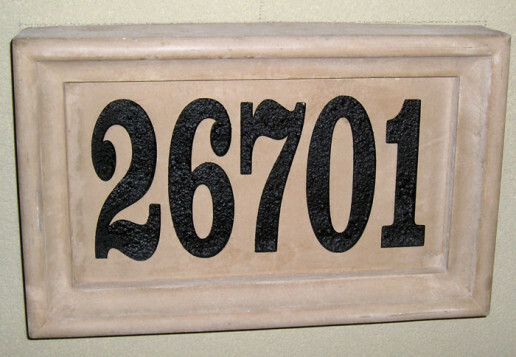 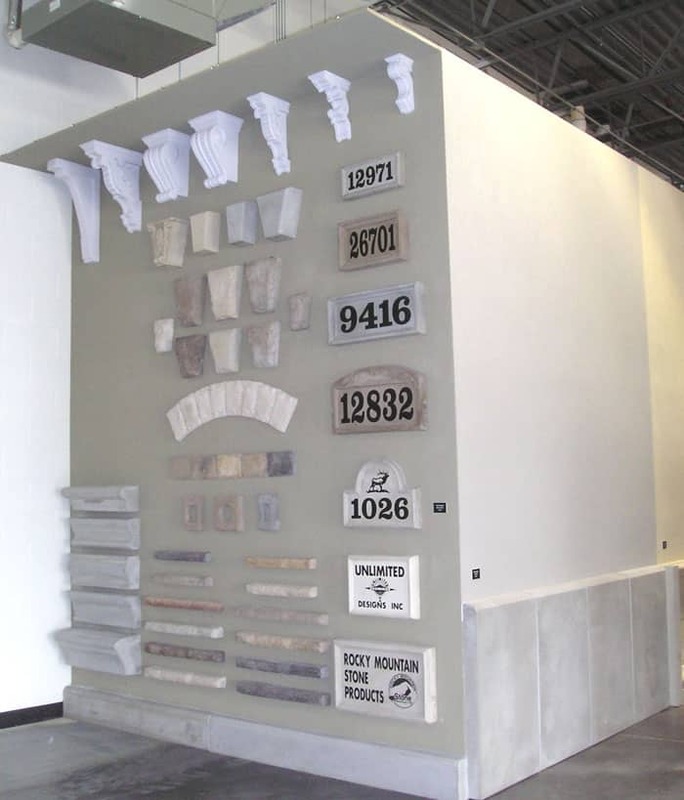 Please call for a custom precast quote. 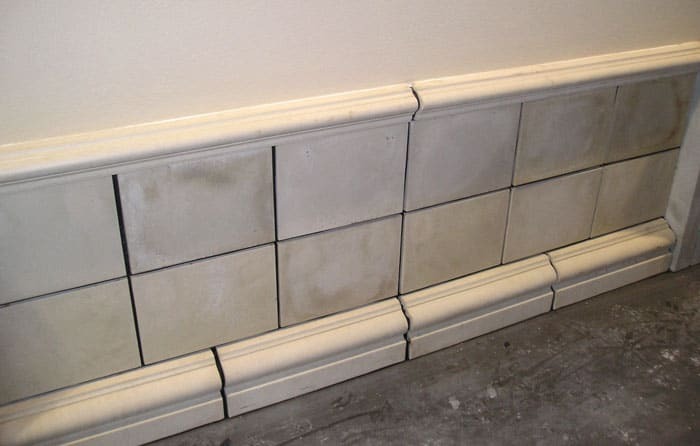 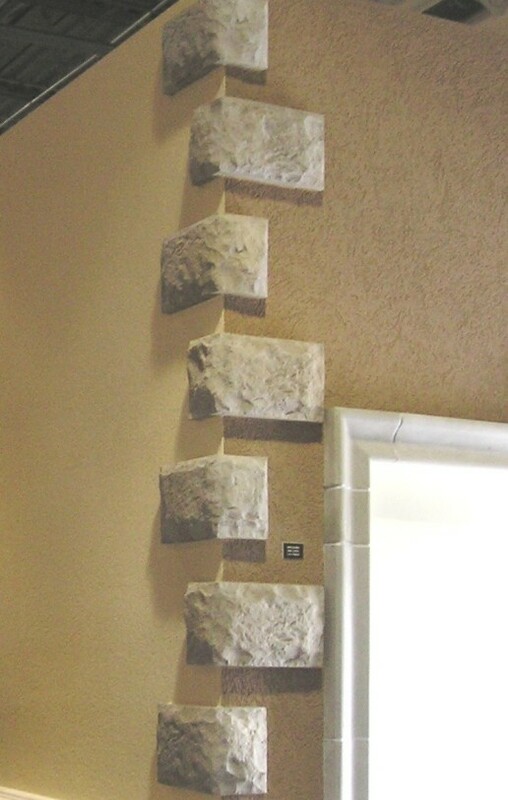 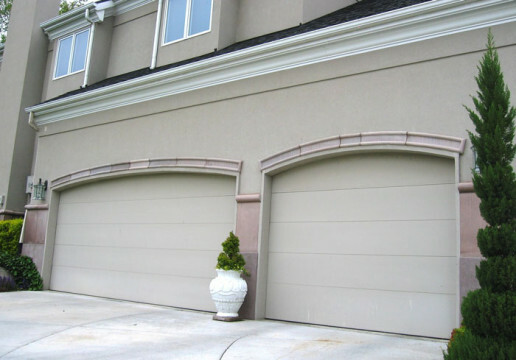 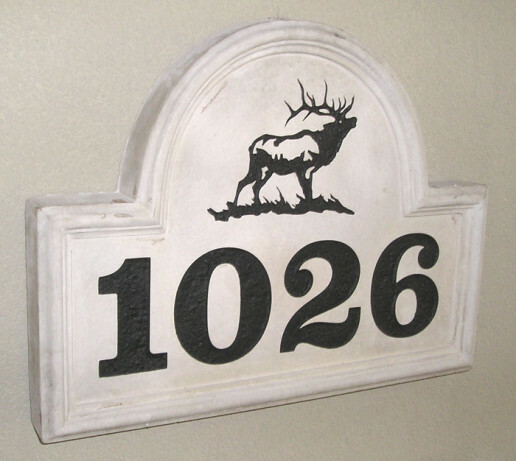 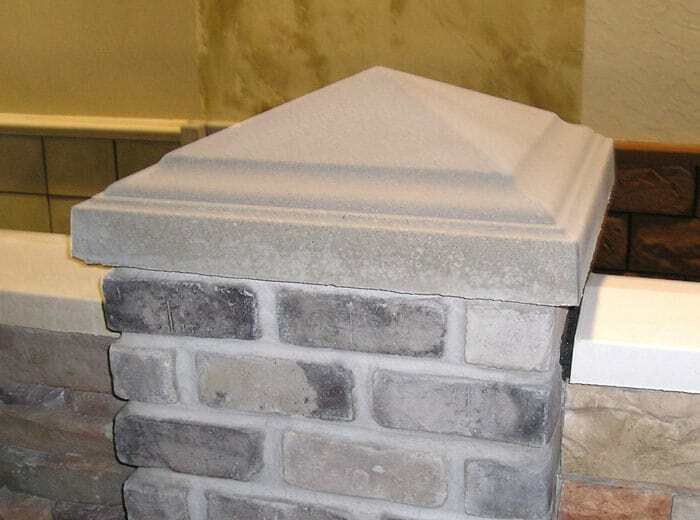 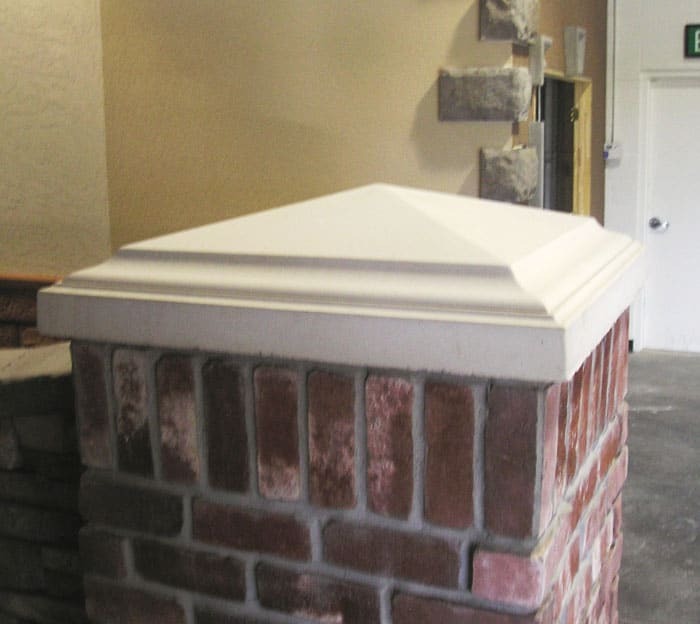 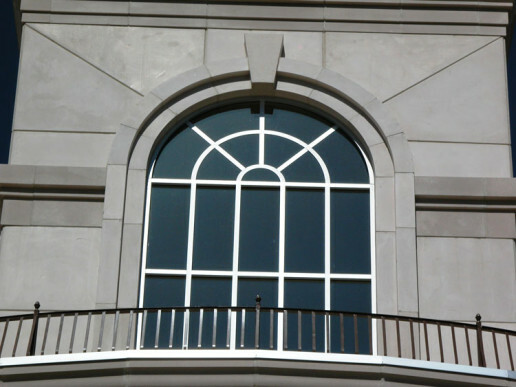 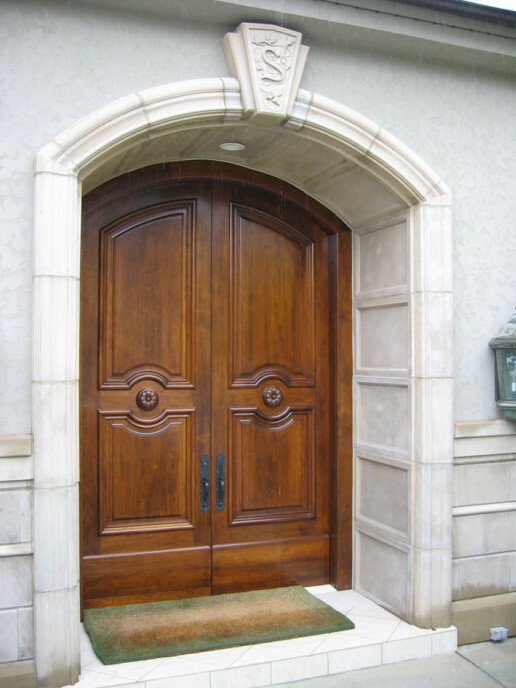 Unlimited Designs offers a variety of Cast Trim and Molding Profiles. 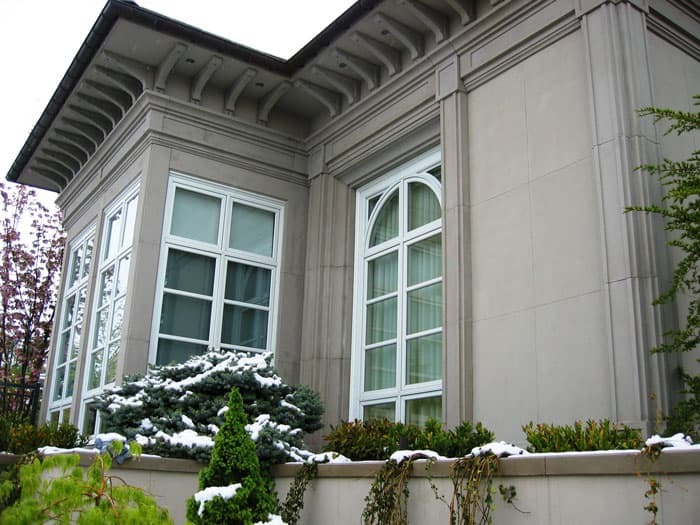 Some applications include trim for windows, doors, front entry areas, garage doors, etc… Our decorative trim is available in different styles, colors, and sizes. 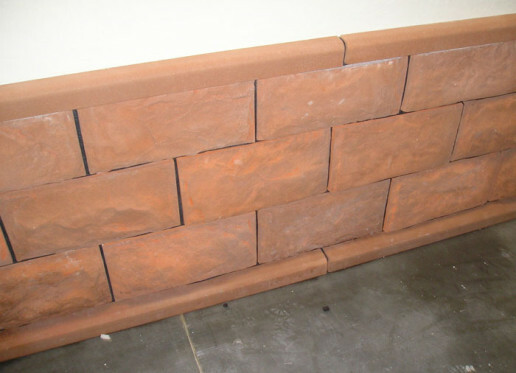 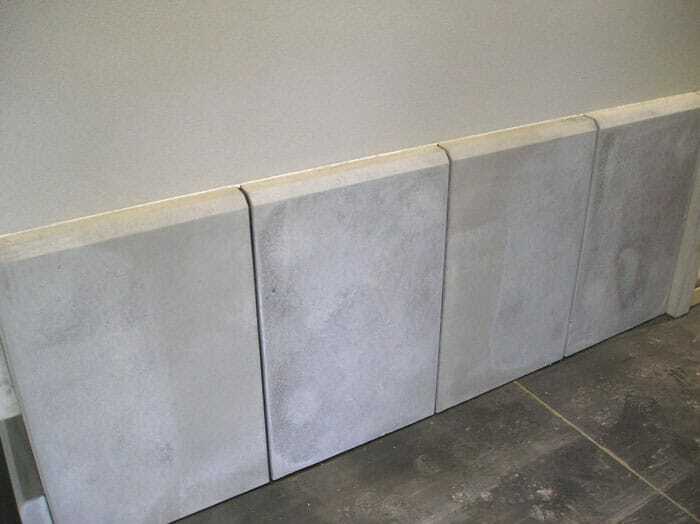 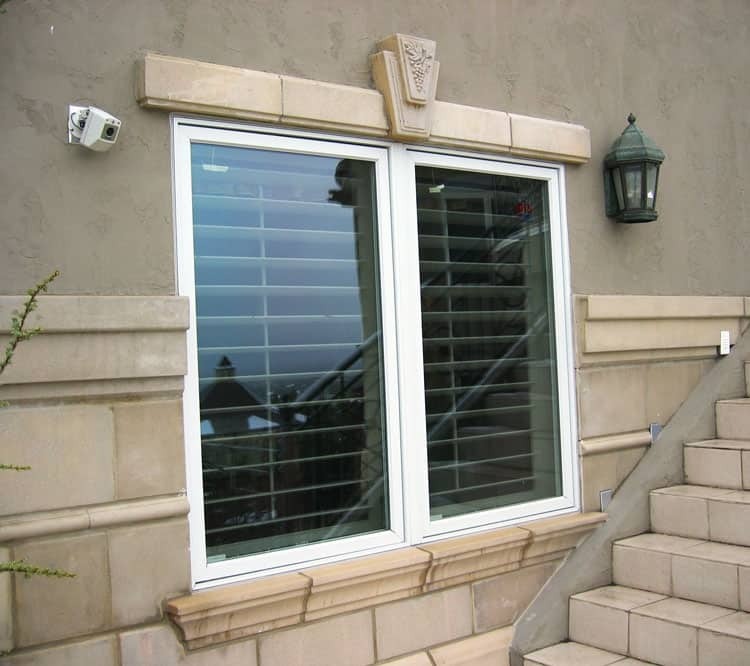 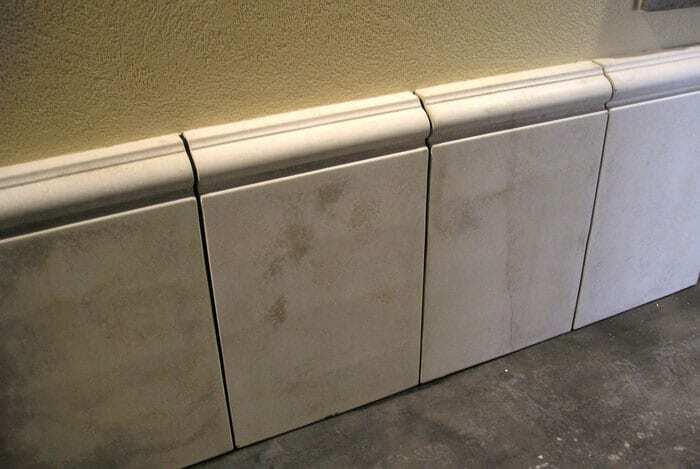 Window sills, radius window and door trim and decorative banding profiles are also available. 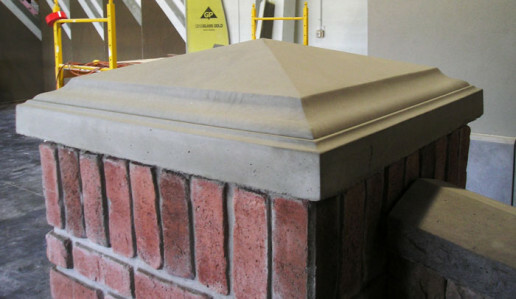 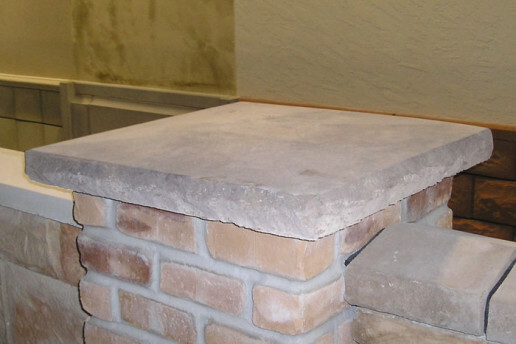 We have in-house mold makers to accommodate any custom profile needs. 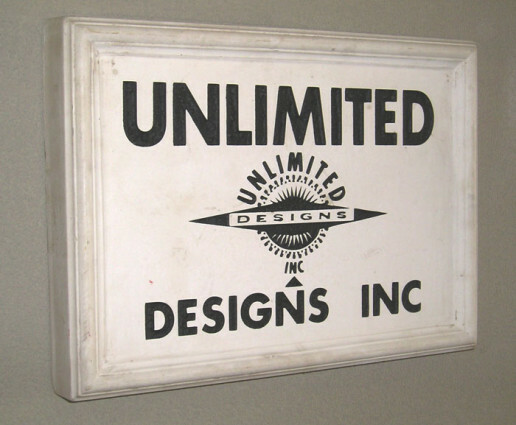 Unlimited Designs’ Products provide a way where you can instantly add style and elegance to your home or project by accenting the main focal points.